Censorship and sanctions: Should the US sanction Iran’s Minister of Culture? 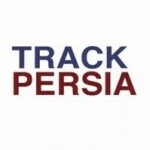 Home/North America, USA/Censorship and sanctions: Should the US sanction Iran’s Minister of Culture? This story is hardly unusual. 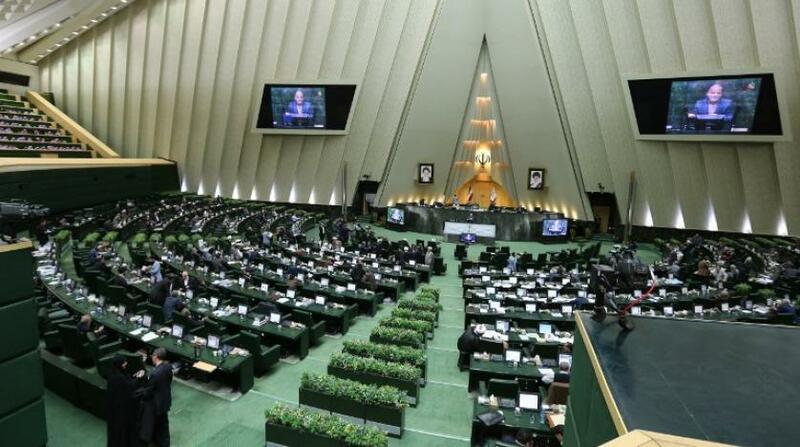 Since the 1980s, the MCIG has played a leading role in suppressing political and cultural speech that contradicts Tehran’s revolutionary creed. But while the Obama administration sanctioned the ministry in 2012 for engaging in censorship, its current leadership has escaped Washington’s attention. 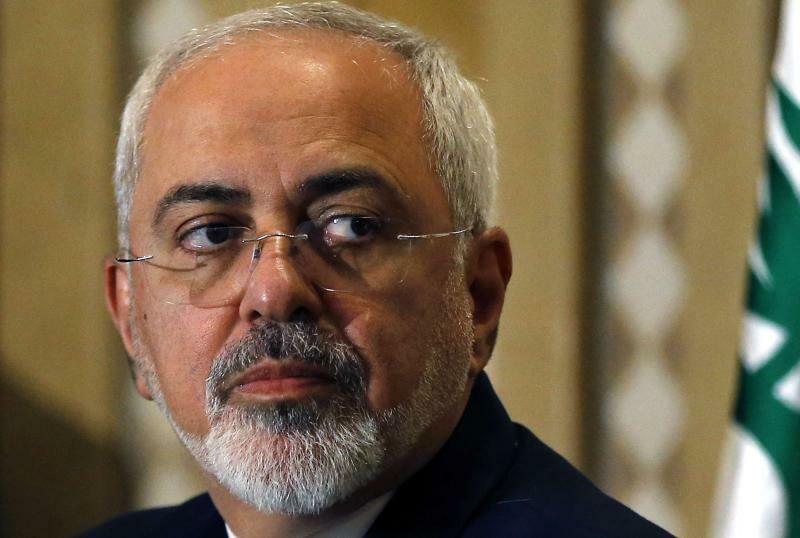 By sanctioning the ministry’s current head, Abbas Salehi, Washington can send the mullahs a message that their ideologically driven repression will carry a price. According to its website, the MCIG seeks the protection of “society from influence of alien cultures” and the promotion of the “values of the Islamic Revolution based on the school of thought and political outlook” of Iran’s first supreme leader, Ayatollah Ruhollah Khomeini. To advance these objectives, the MCIG ruthlessly vets books, museum exhibitions, television stations, music, films, and theatrical performances, all of which require a permit from the ministry. The regime has even edited Western classics like War and Peace and Crime and Punishment by removing references to alcohol and sexuality. The MCIG’s Press Supervisory Board, which the Obama administration also sanctioned in 2012, issues licenses for print and online media, monitors their content, and recurrently shuts down publications that flout its will. The ministry’s leader also serves on the Supreme Council of Cyberspace, the regime’s highest authority on internet policy, which routinely issues directives to monitor dissidents and ban objectionable websites. According to Mostafa Mir-salim, who led the MCIG from 1994 to 1997, journalism is “not a profession. Rather, it must be perceived as an ideological mission aimed at confronting the cultural onslaught” from the West. 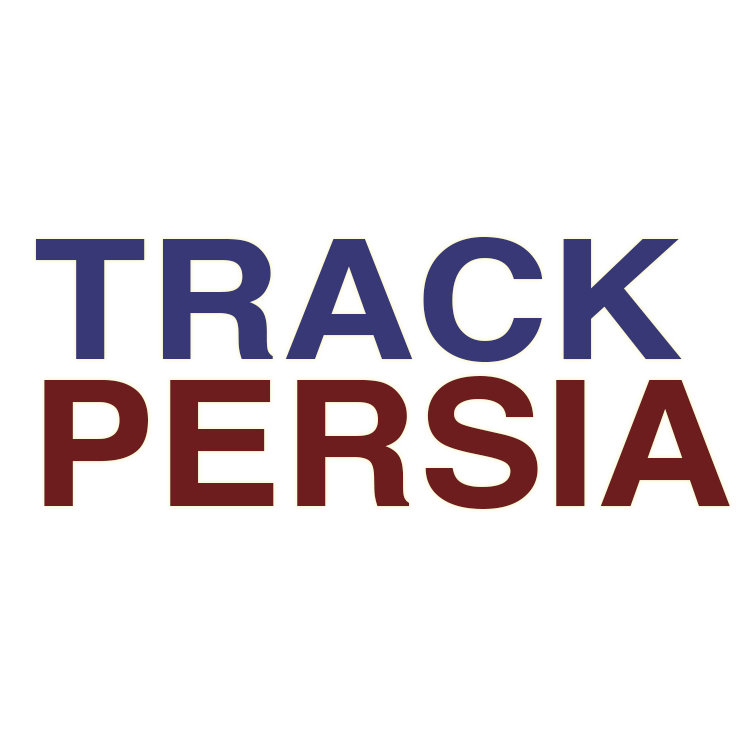 Iranians who publicize their work without a license, or who publish content that offends the regime after receiving a license, frequently face imprisonment and torture. At the same time, the receipt of a license presents no guarantee of immunity. The regime habitually arrests Iranians for releasing content or conducting performances already approved by the ministry. This seemingly arbitrary persecution has fueled a culture of fear that often leads to self-censorship. In addition to policing the public square, the ministry aspires to strengthen support for the regime, both at home and abroad, by actively disseminating content that promotes its Islamist values. Through cultural centers and mosques throughout the world, particularly in South America, Europe, and Africa, the MCIG distributes books, film, music, and art; teaches the Persian language; conducts Quran events and competitions; and runs summer camps for youth. By posing as an innocuous educational movement, these institutions aim not only to cultivate international support for Iran’s regional agenda but also to bolster the regime’s legitimacy on the global stage. Appointed in August 2017, Abbas Salehi has shown little indication that he will alter the MCIG’s policies. To be sure, like his boss, President Hassan Rouhani, Salehi has attempted to cultivate an image of moderation, often blaming other, seemingly more hardline clerics for the ministry’s failure to reform. In practice, Salehi’s rhetoric serves as a fig leaf for an inherently repressive government body deliberately established to facilitate censorship and advance the regime’s revolutionary agenda. In January 2018 in the Iranian city of Isfahan, local MCIG officials prevented female members of an orchestra, led by prominent male singer Salar Aghili, from performing. 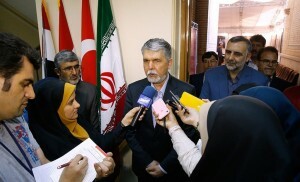 The day after the show, Salehi declared that he had “no problem” with women playing on stage, but added that the ministry’s “general rules need to be followed” for now. Later that month after Mehdi Karroubi, an Iranian opposition leader under house arrest, released a public letter to President Rouhani urging him to address the demands of Iranian protestors, the MCIG prohibited state-approved media outlets from reporting about it. 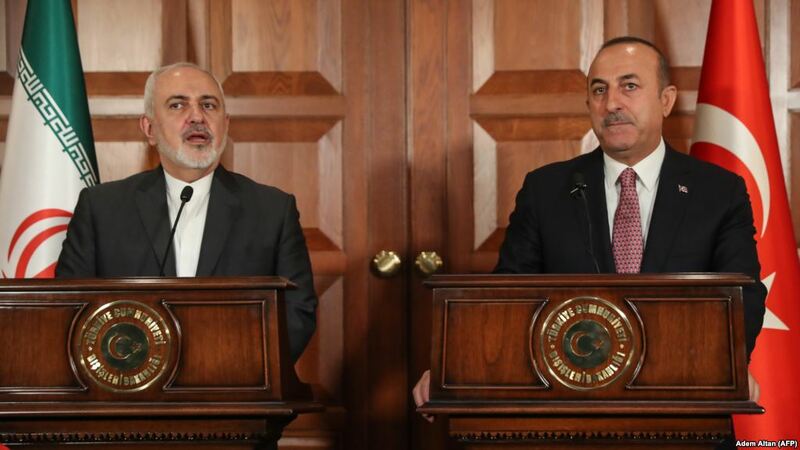 By sanctioning Salehi, Washington can make clear that it regards Iran’s public square not as an exclusive platform for regime propaganda but as a forum for robust and unfettered dialogue. 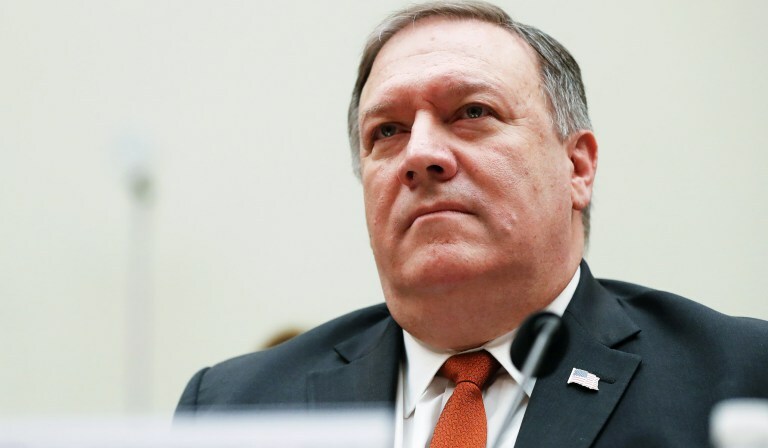 In so doing, the United States can further undermine the regime’s legitimacy, thereby expressing solidarity with the long-suffering Iranian people.